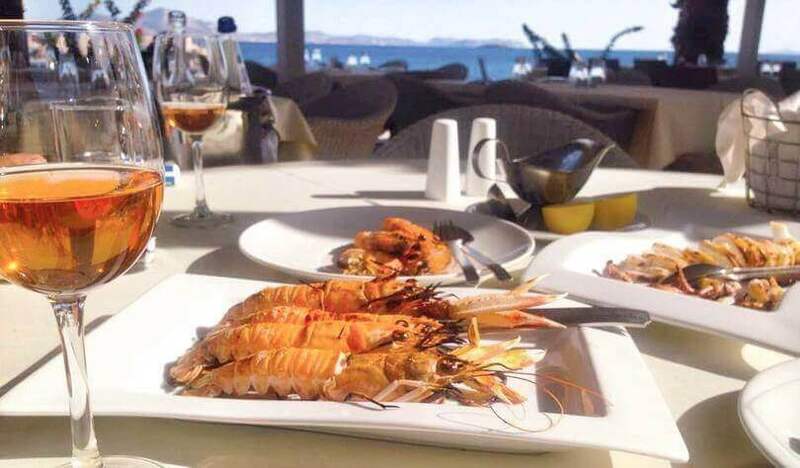 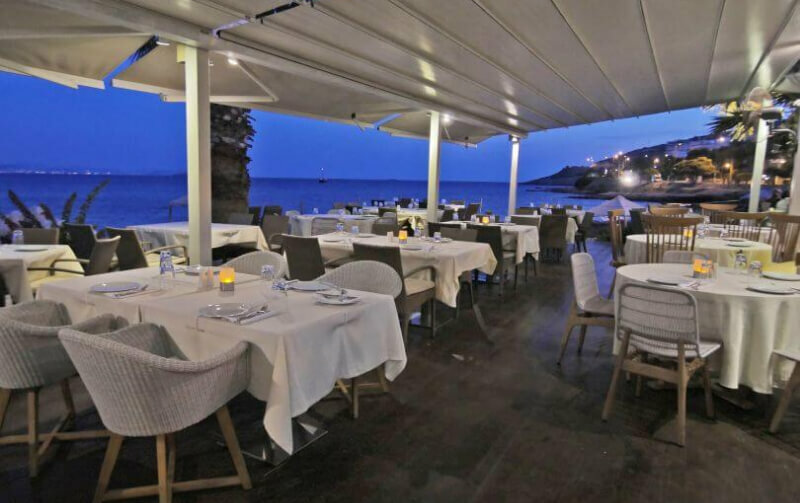 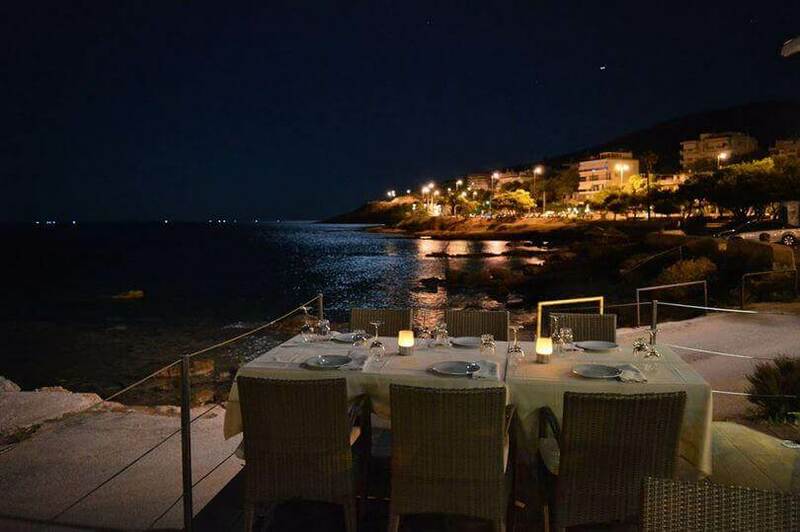 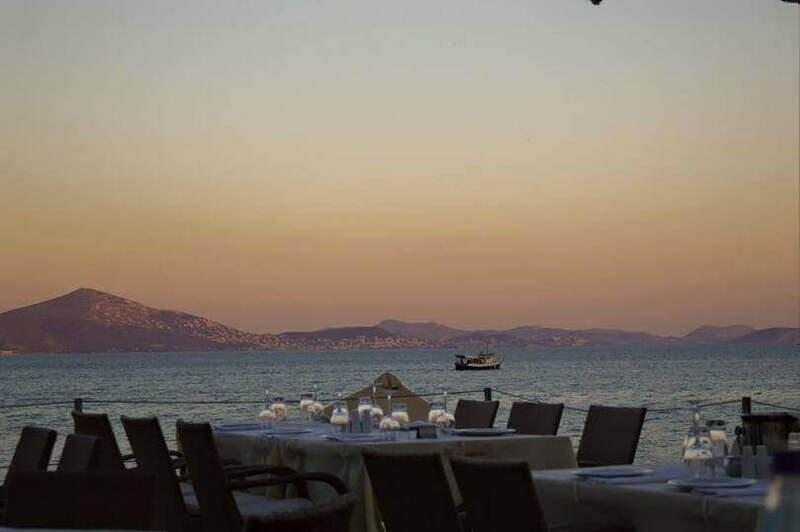 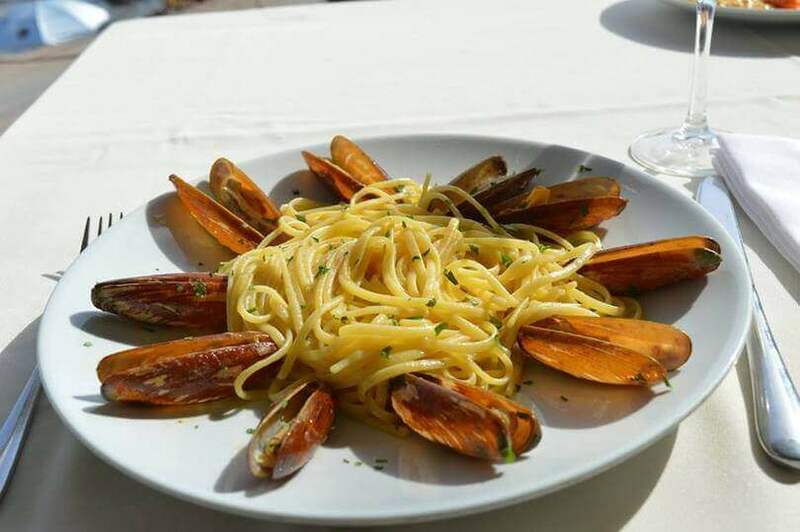 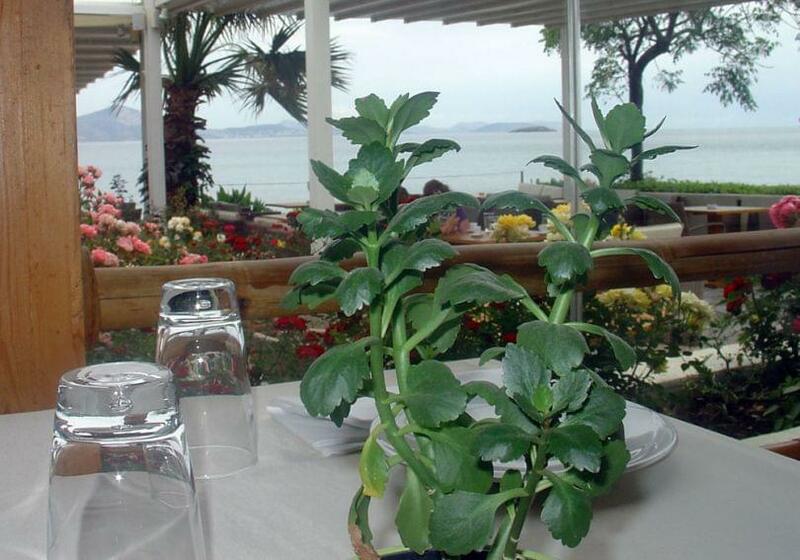 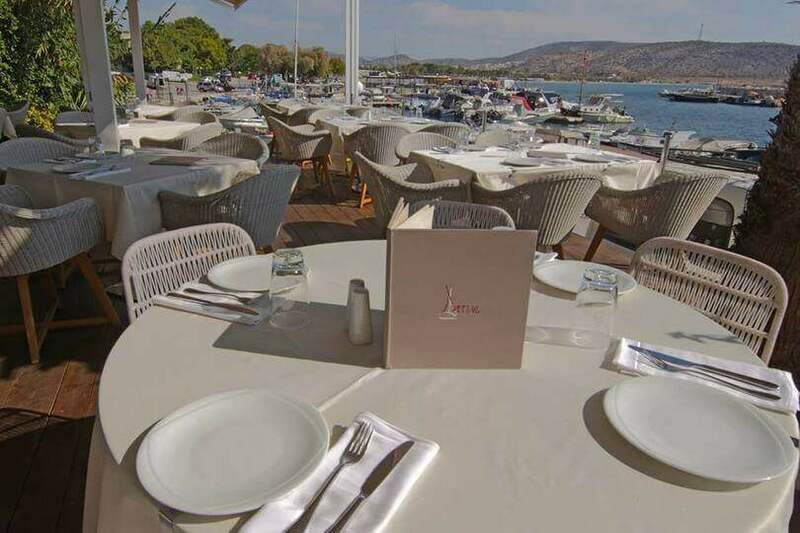 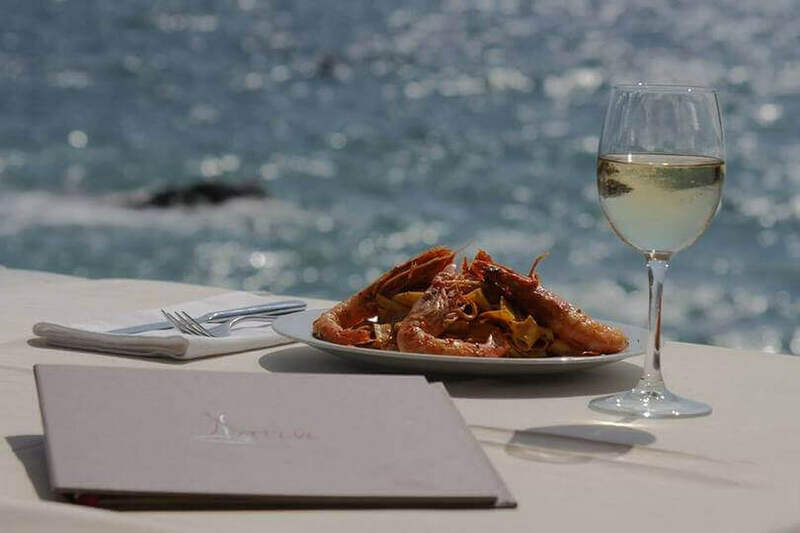 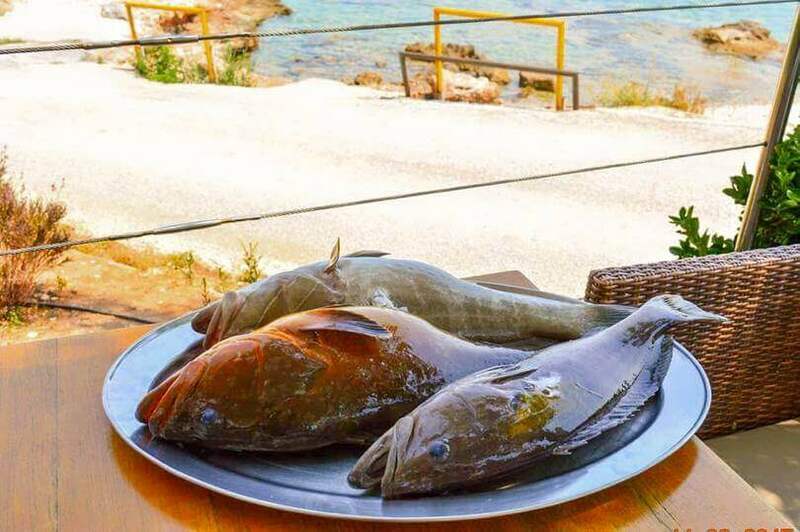 Cafe Restaurant Latini in the coastal Poseidonos Avenue in Varkiza is the result of the extensive experience in creating modern and high quality restaurants. 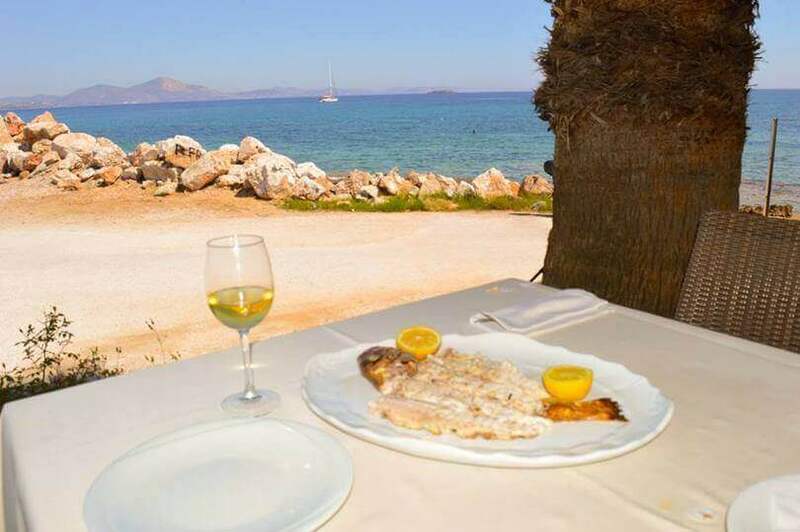 Latini offers greek cuisine and fish. 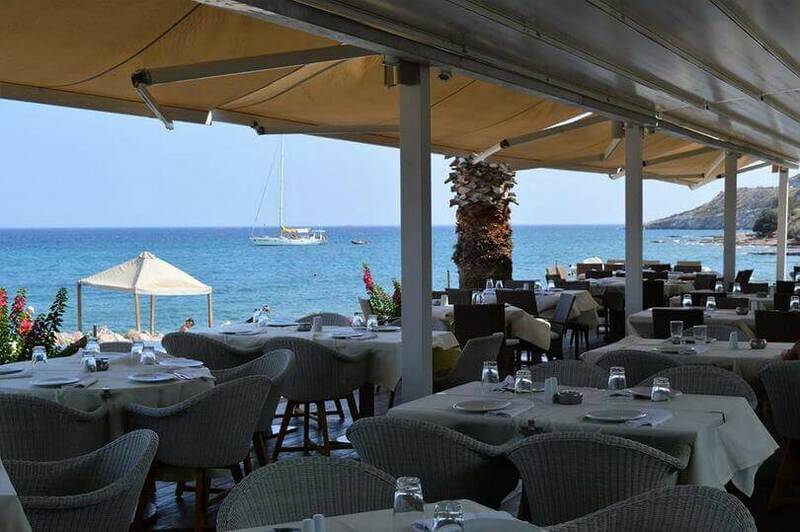 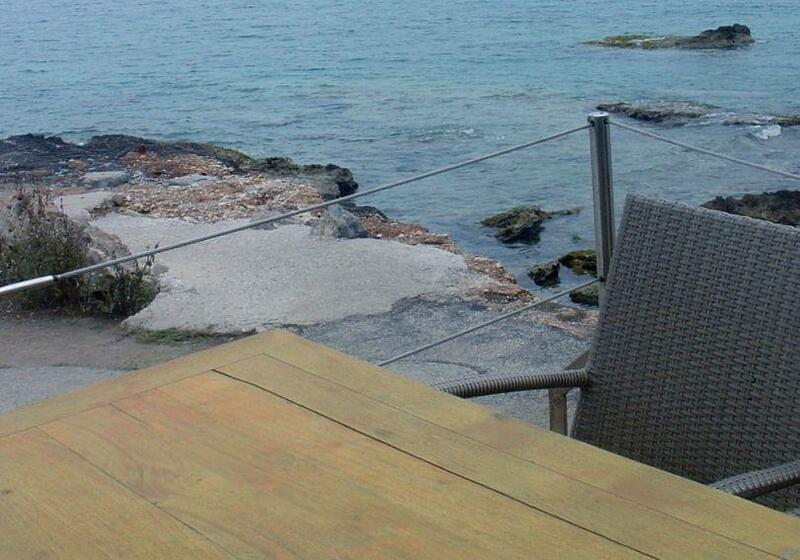 The port of Varkiza lies beyond the restaurant, where the sea embraces it all around. 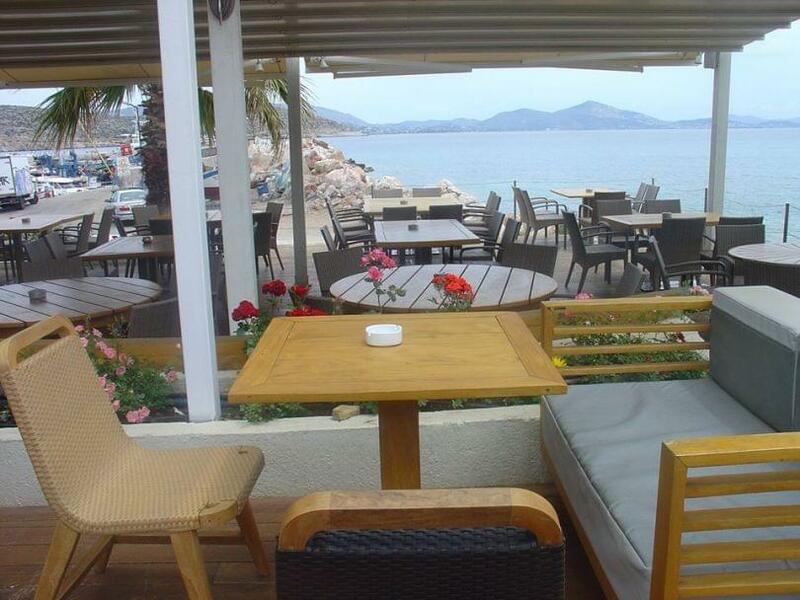 It is ideal for coffee, drinks and food. 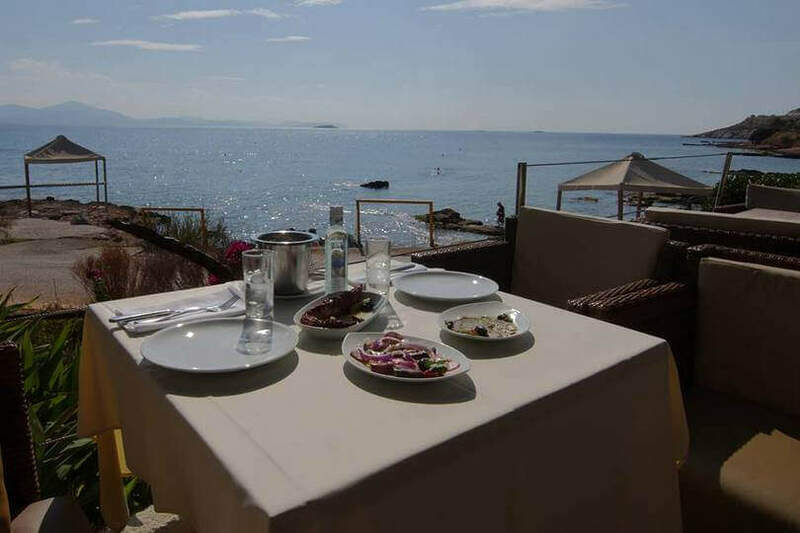 Diuring summer you can enjoy your food on woven chairs and modern wooden tables or comfortable sofas in front of the sea, which will travel you where your mind wants, along the sea. 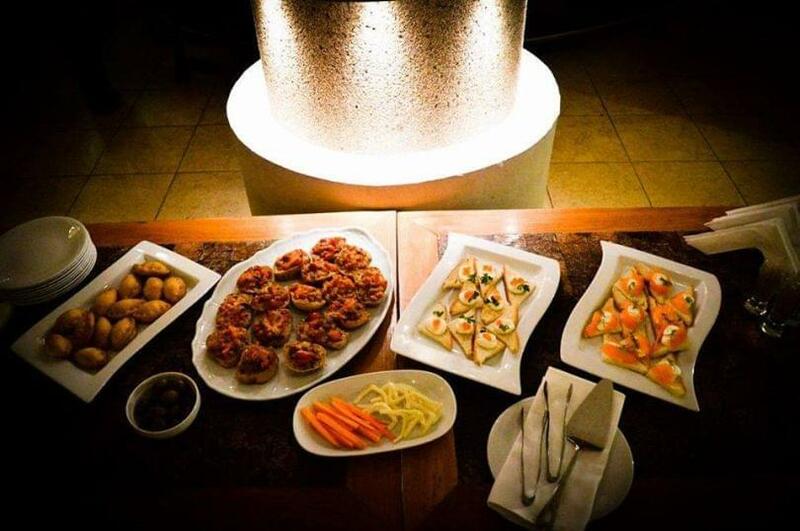 During winter the atmospheric interior, with the beautiful fireplace burning in the middle of the lobby will offer you unforgettable moments. 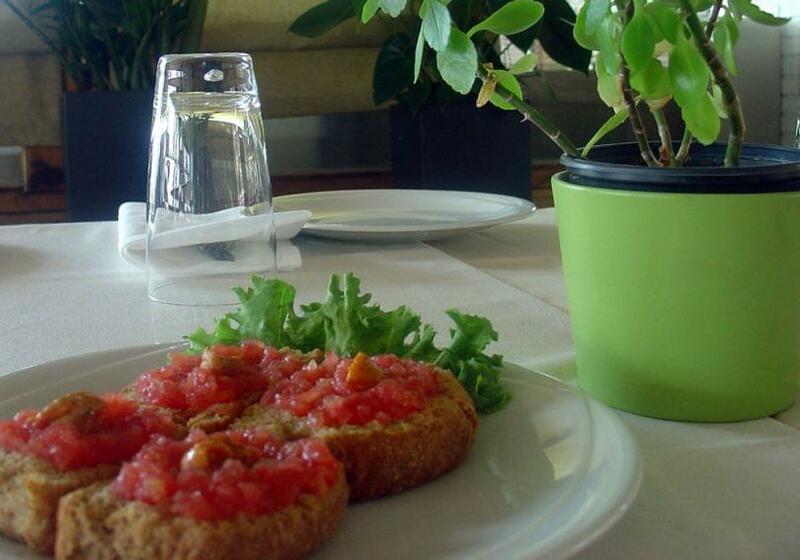 Enjoy the journey of taste that has just started in Latini Cafe Restaurant Varkiza!